Nia Sioux is a multi talented dancer from Pittsburgh, Pennsylvania. She can also sing, model and quite an adept actress. Most people know her from Dance moms where she competes with other dancers such as Maddie Ziegler, Chloe Lukasiak, Brooke Hyland, Mackenzie Ziegler, Paige Hyland, Kalani Hilliker, Kendall Vertes, JoJo Siwa, Brynn Rumfallo, Ava Cota, Clara Lukasiak, James Washington, Gianna Martello and Camryn Bridges. 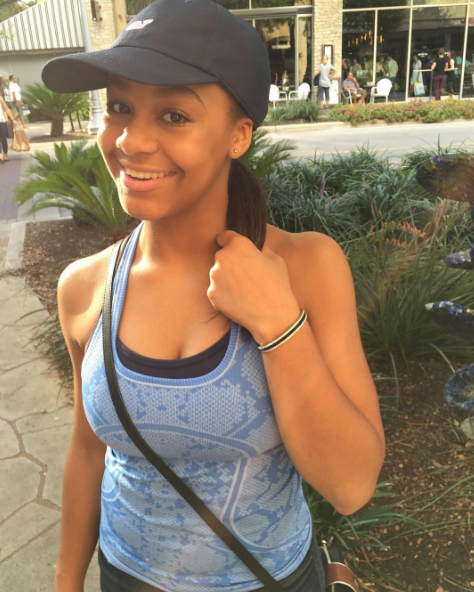 Nia stands out from her peers with her favorite dance moves, the death drop and side aerials. 1. Nia started dancing at the age of three. 2. She became well known through starring on the reality TV show “Dance Moms”. 3. Nia plays the piano and the drums and is also a songwriter. 4. 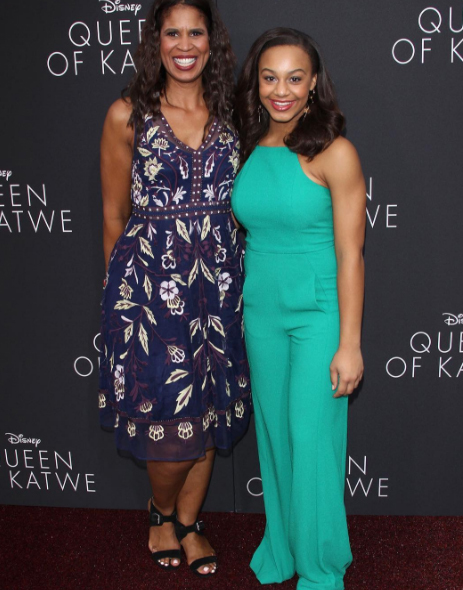 She is affiliated with the Debbie Allen Dance Academy and the Abby Lee Dance Company. 5. She has a purple belt in Karate. 6. Nia’s favorite bands are Fifth Harmony and One Direction. 7. On September 13, 2016 she released a solo dance video entitled “Shark” on her YouTube channel. 8. She is friends with Maddie Ziegler who stars in many of Sia’s videos. 9. She has a celebrity crush on Cody Simpson, the Australian singer-songwriter. 10. Her two favorite dance moves are side aerials and the death drop.